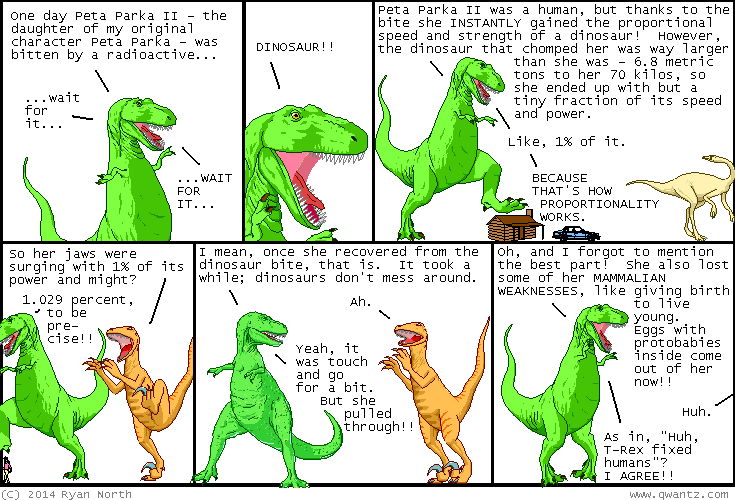 Dinosaur Comics - December 17th, 2014 - awesome fun times! –Without releasing the friggin' game! December 17th, 2014: KIDS WHO SHARE YOUR EXACT NAME, AM I RIGHT? ?